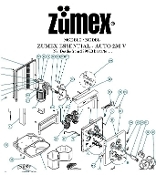 ZUMEX Essential Z200D Parts Diagram 115V S.No.340247. It is original manufacturer's document. free with purchase of any small value item. Please save it on your PC before use. No hard copies are available. 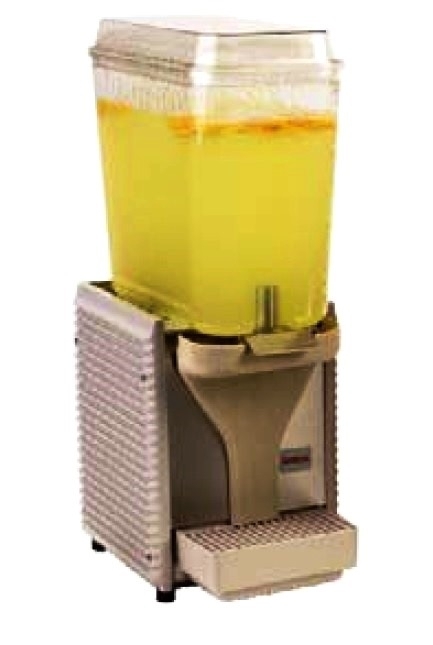 The Digital model diagram shows non-digital parts side by side. The parts diagram is made available upon request. Technical documents are for use by skilled person. All others use it at their own risk for damage or injury.